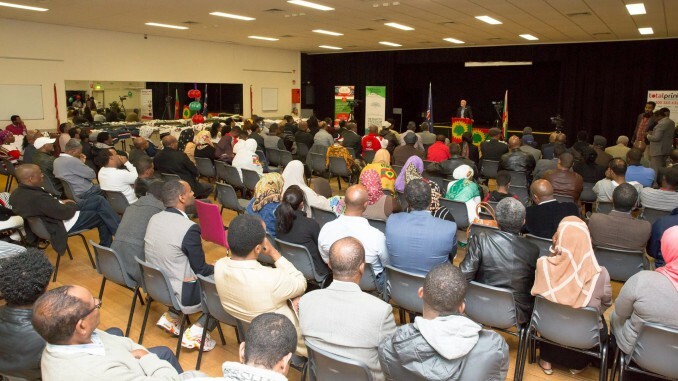 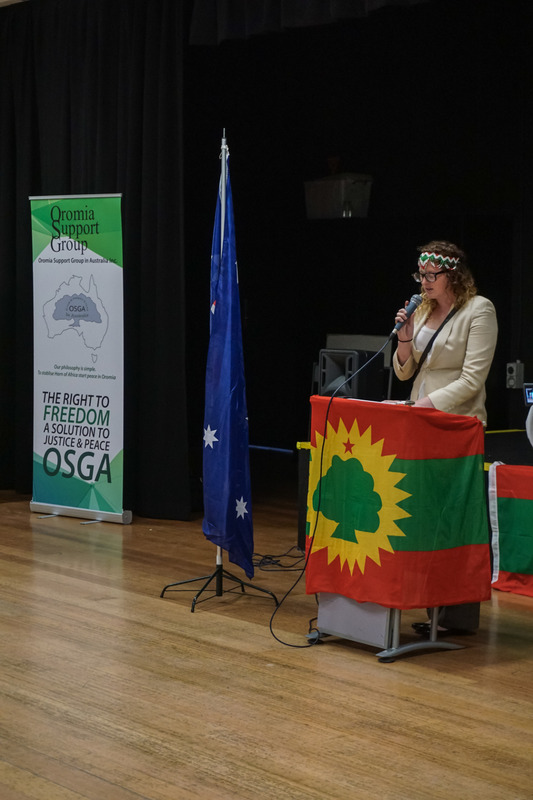 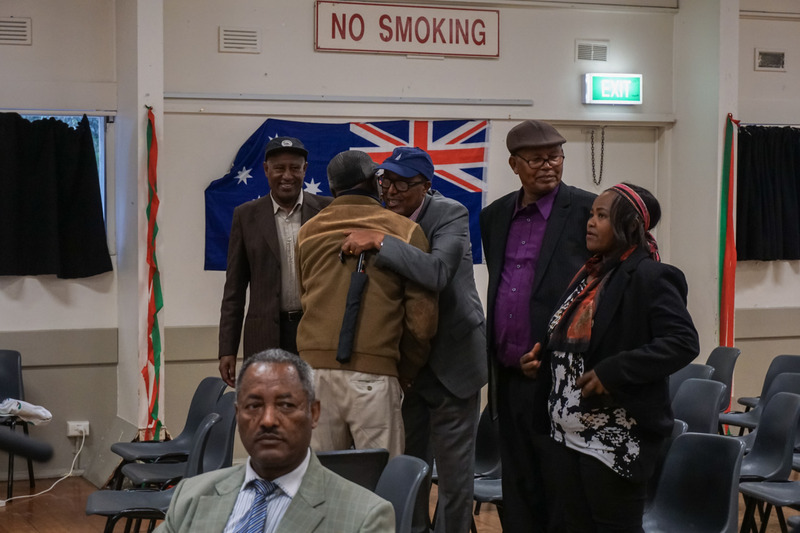 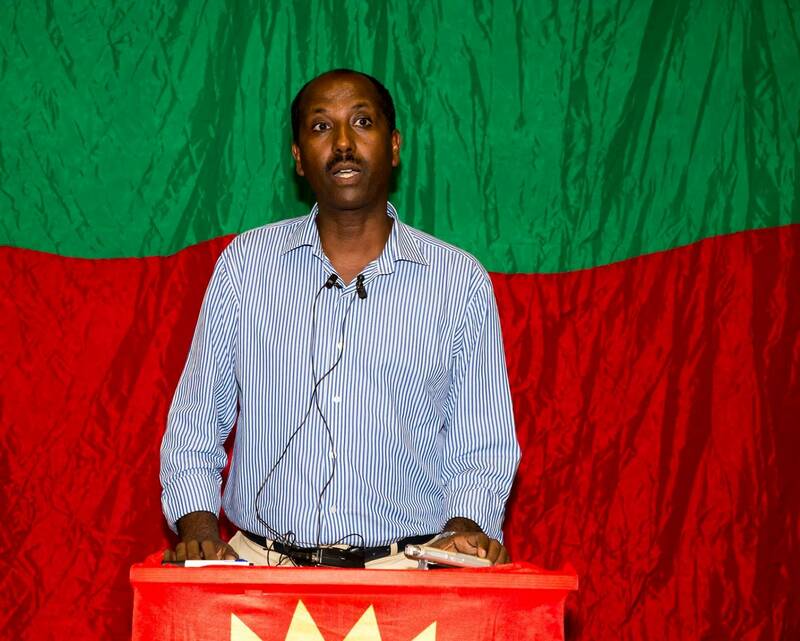 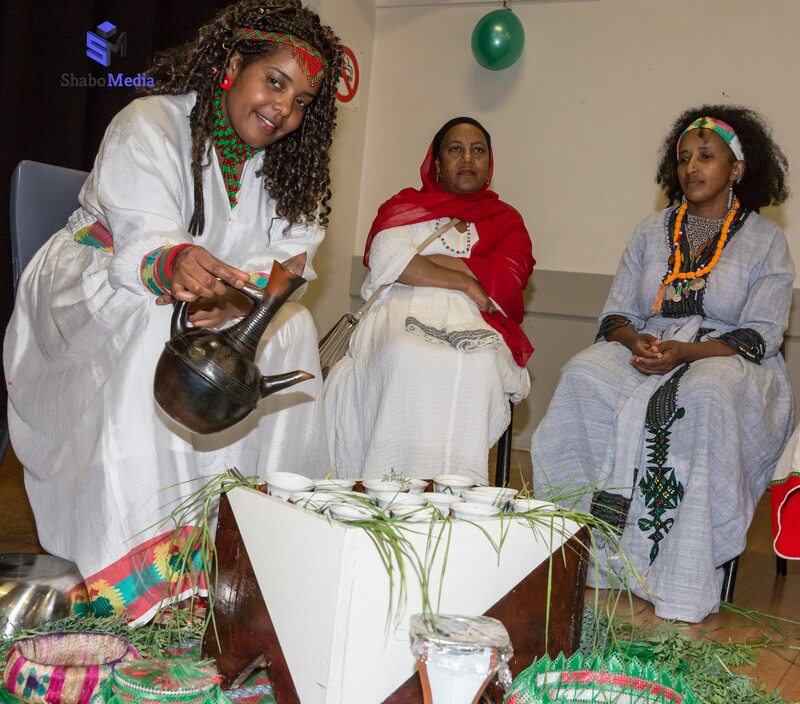 (OSGA, Melbourne, 16 April 2016) On the 16th of April 2016, the Oromo Support Group Australia held an event – The Right To Freedom, touching on the topic of human rights of the Oromo people in Ethiopia. 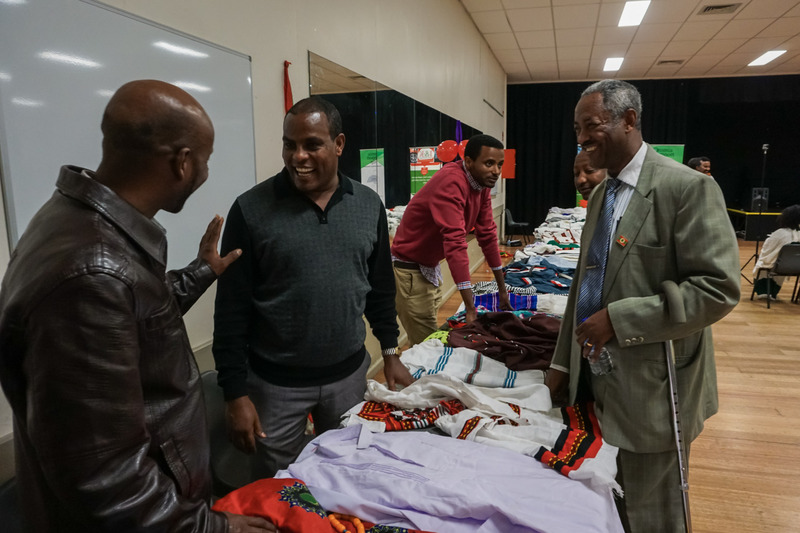 It was a very enriching experience for me, learning more about the plight of the Oromo people. 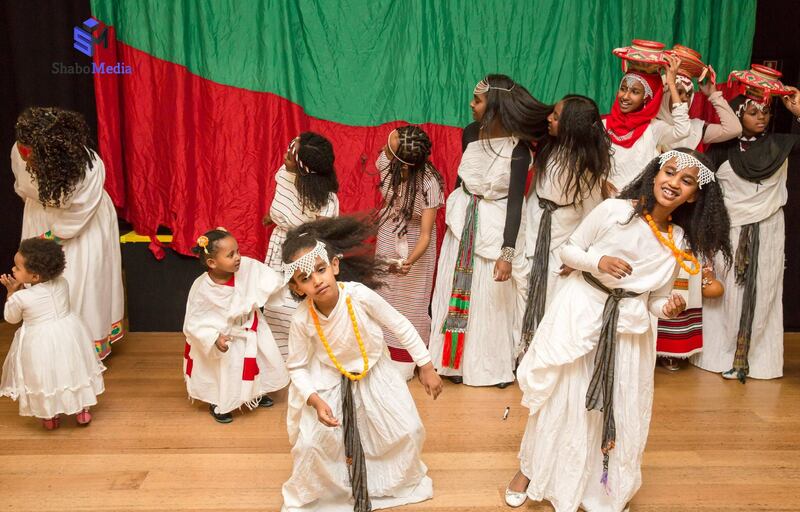 The Oromo people are an ethnic race in Ethiopia. 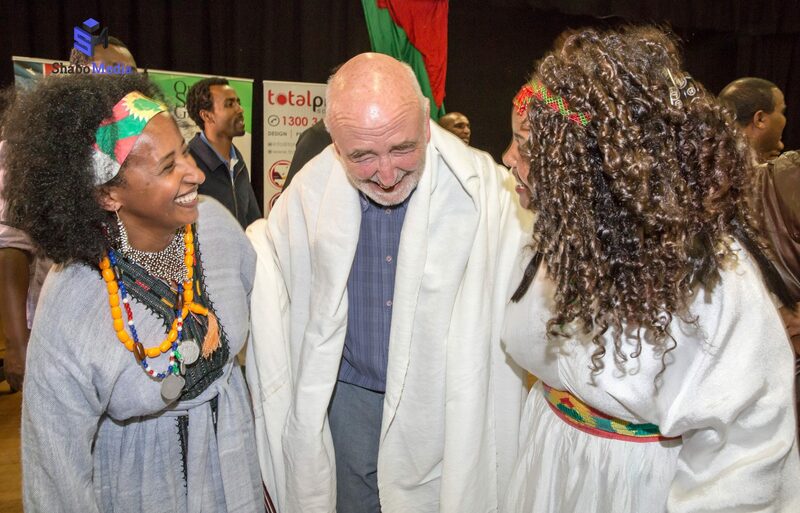 For decades now they have been suppressed by the Ethiopian government through torture and abuse. 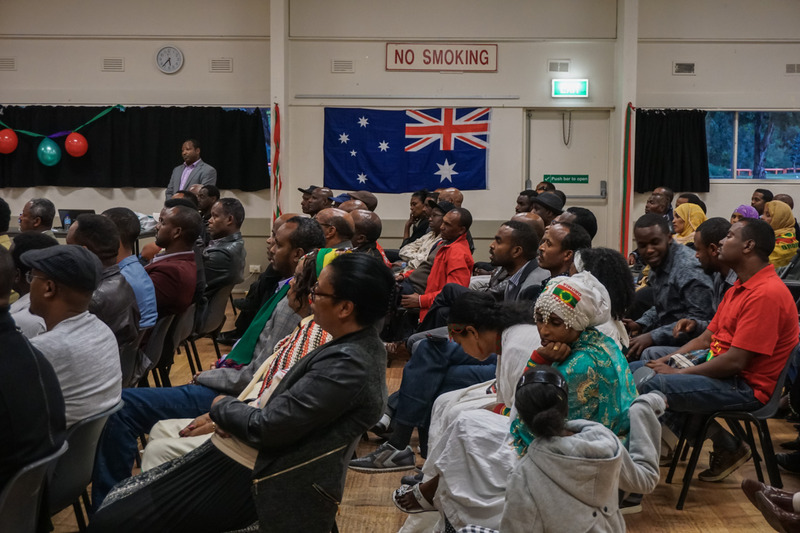 Many of them shared their experiences and frustrations on what is being done on an international level to rectify the violence faced in Ethiopia. 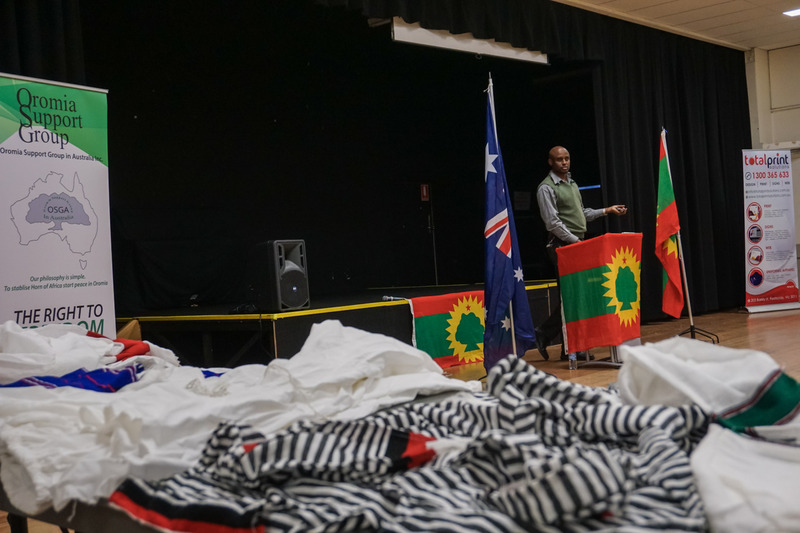 Just last year in December a student protest was met with harsh reactions by the Ethiopian government with at least 75 protesters killed, hundreds injured and thousands more arrested in monthlong protests across the region. 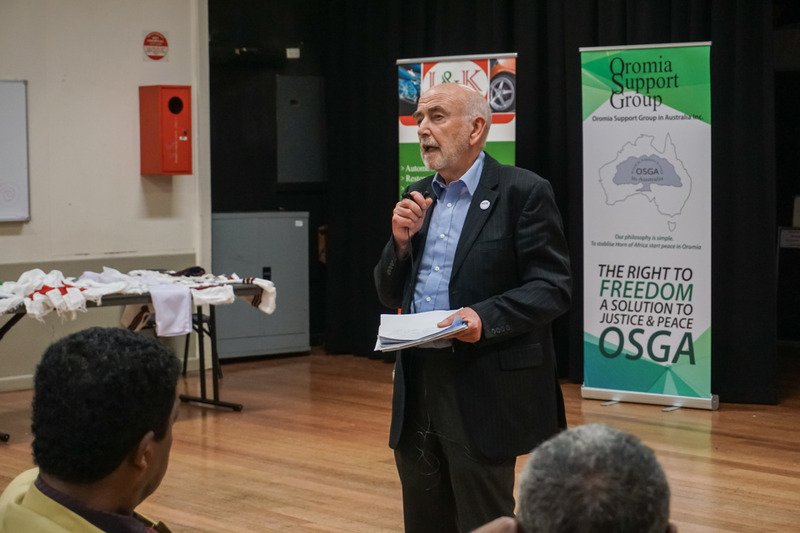 Dr Trevor Trueman, founder of UK-based Oromia Support Group was a guest speaker at the event. 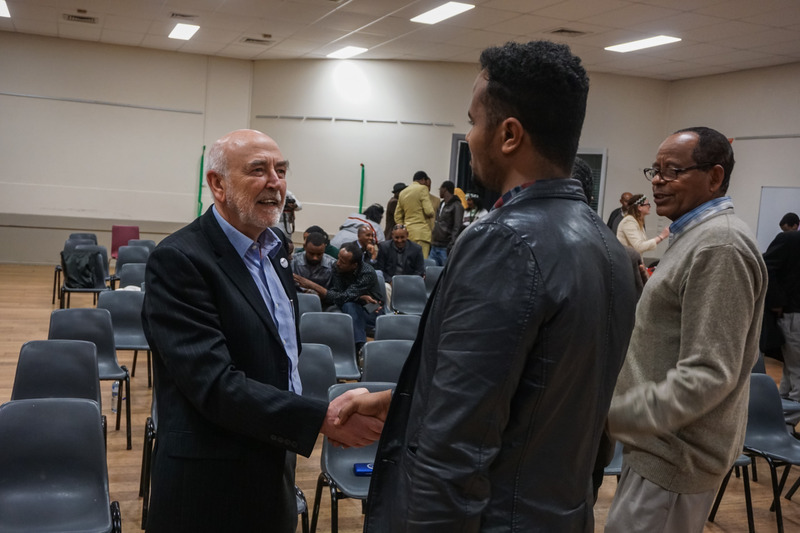 He has had over 30 years of experience working with Oromo refugees around the world and since 1994 has been in the forefront the Oromo Support Group, advocating for the rights of the Oromo people and other ethnicities in Ethiopia. 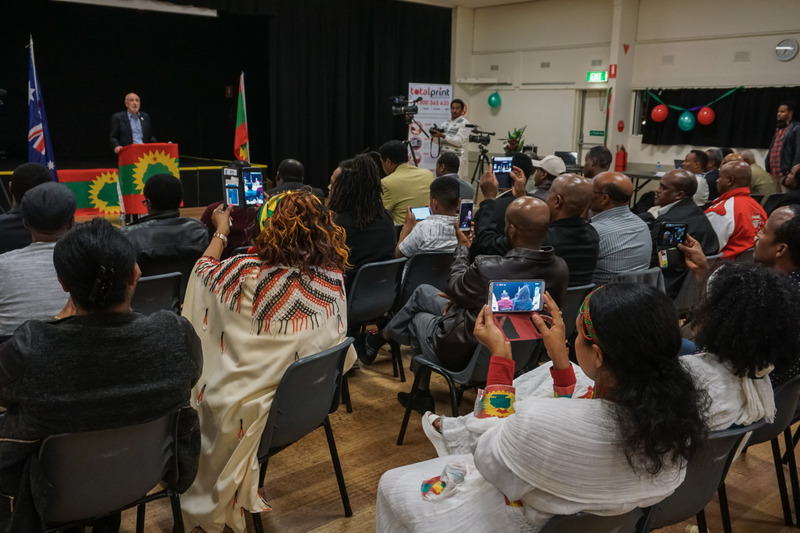 He spoke a lot about how the Oromo community in Australia can rally with other ethnic groups to rally support against the dictatorial Ethiopian government. 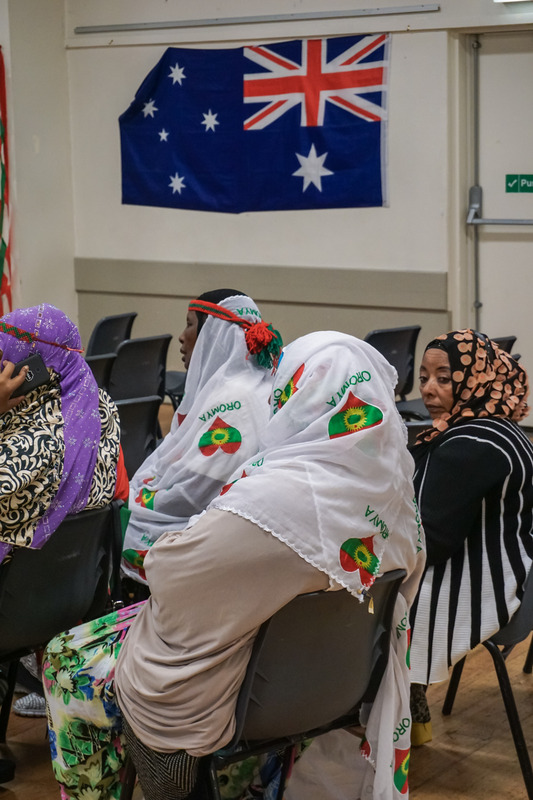 He also said that with a togetherness there can then be a more organised and effective approach to getting international help.